Water to be used in the Power Plant will come from the lakes located to the east and west of the Power Plant site. The water from the west lake will be used in the construction of the Power Plant, and will eventually become part of the runoff flow control system from the mine. 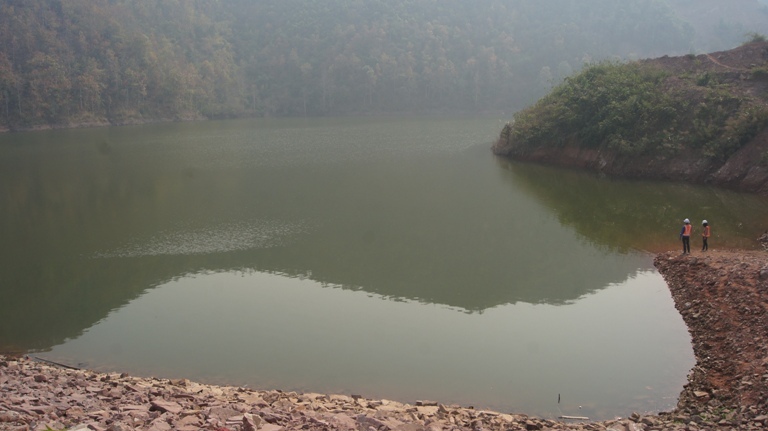 The water from the east lake, to be sourced from Nam Ken and Nam Luok dams, will be used in the operation of the Power Plant. 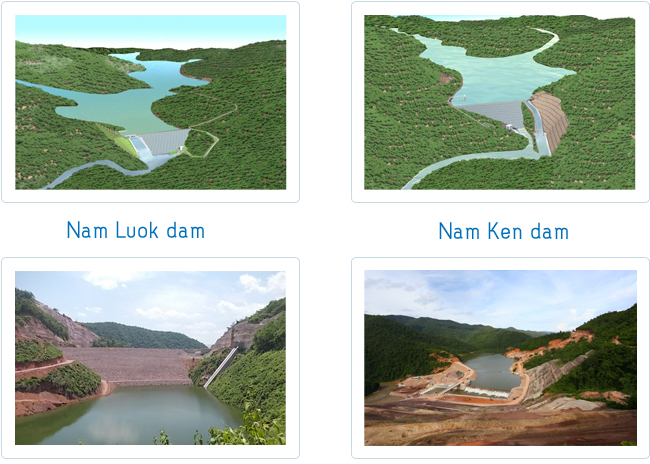 While water from the Nam Luok Dam, located southeast of the Power Plant, can be drawn by gravity; a pumping station has to be constructed to pump water from the Nam Ken Dam, located northeast of the Power Plant, to the Power Plant. At its full capacity, the east lake will be able to support at least 5 days of Power Plant operations.